It just so happens that my previous post was about my most hated colour ever, yes I know it’s just a colour and I am being dramatic but I am repulsed by orange lol and this right here is my favourite colour ever – purple. I love any shade, tone and variation of purple. 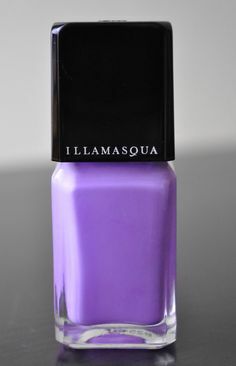 This purple is called Jo’Mina by Illamasqua. It’s my favourite purple polish. It’s just a really pretty lavender. 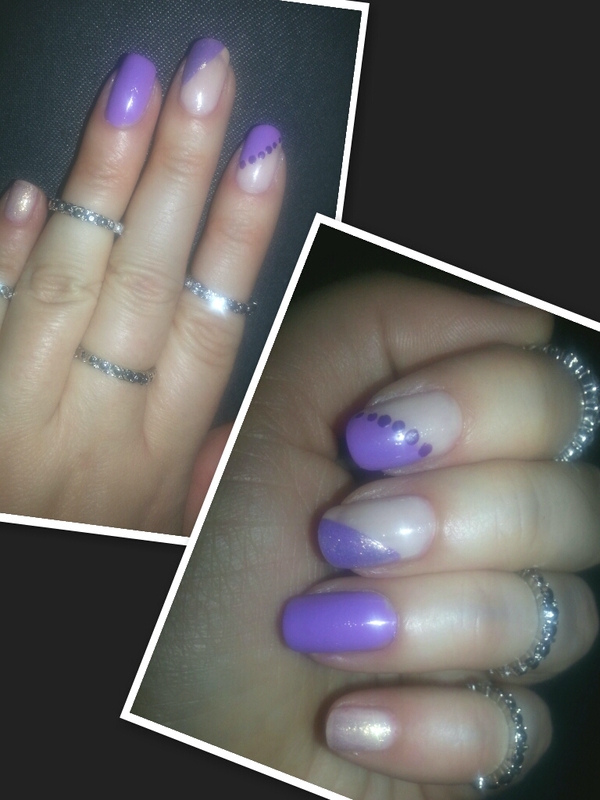 The dark purple dots are also by Illamasqua in Poke. The gold is Wild about Shimmer by Sephora. 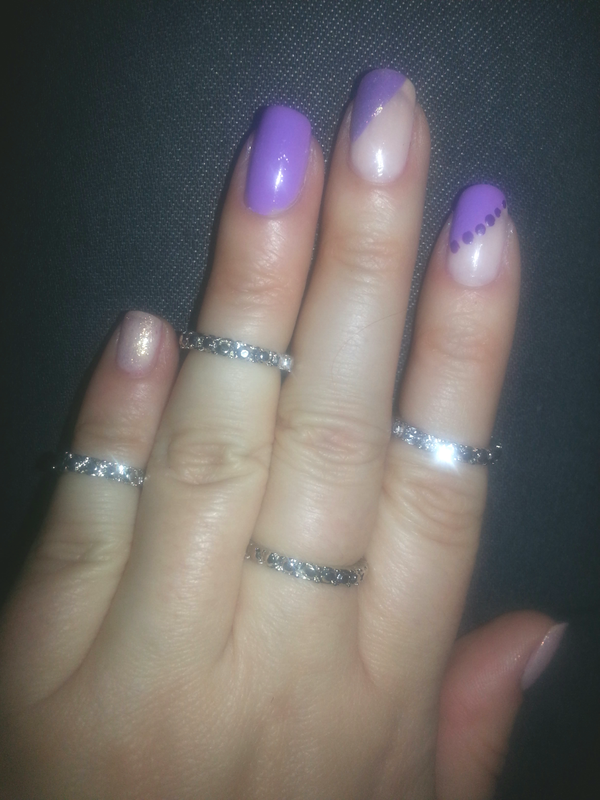 Btw, I love these rings. I got them from Ardene. 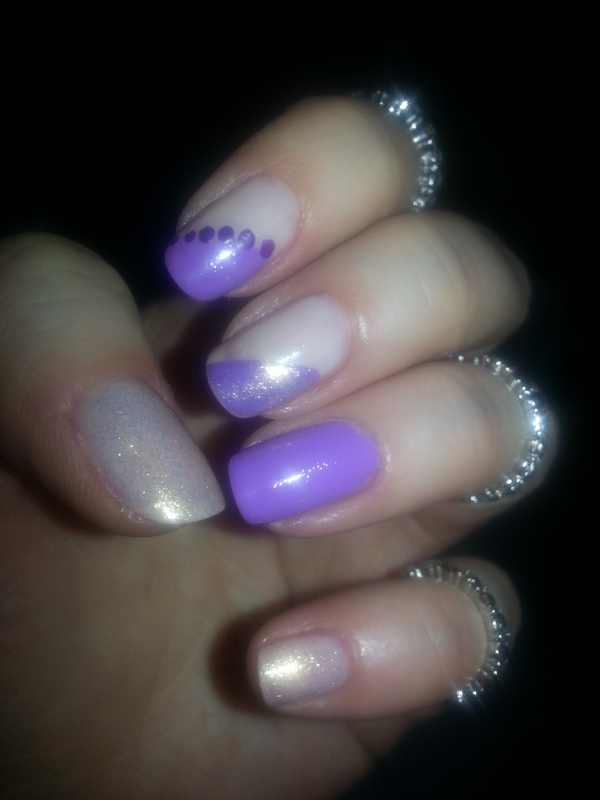 I love Illamasqua’s nail polish.. It lasts sooo long on my nails!!! Yes mine too. Great quality and awesome colours! ← Big Make up Trend for Spring 2014 – Orange lips..yay or nay?